Dark Tonic Games Studio: Angry Robot: Wall Street Titan 1.1 now available! 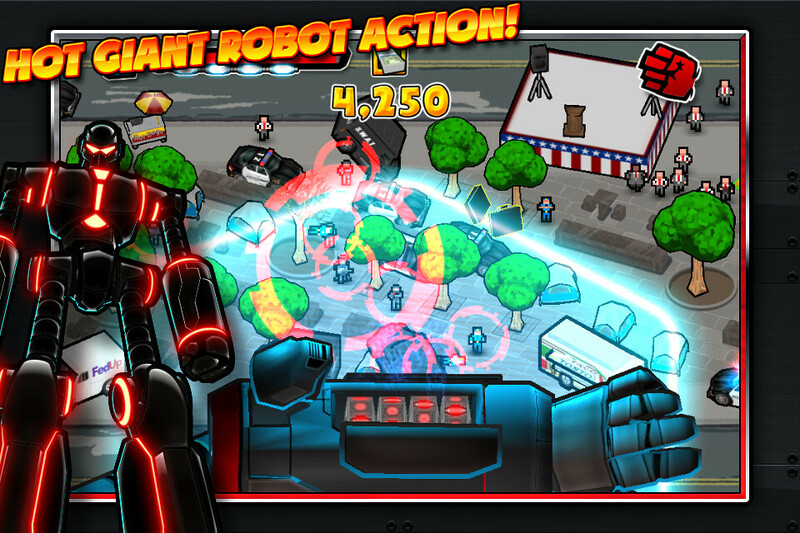 Angry Robot: Wall Street Titan 1.1 now available! Grab it while it's hot! Intro price will expire soon.